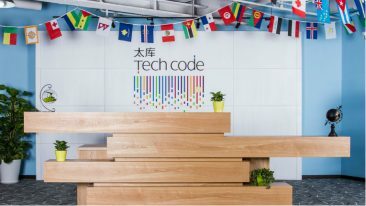 Events in Asia follow the Slush blueprint of encouraging networking, exchanging ideas, accessing capital and partners, as well as the famous pitching competitions. 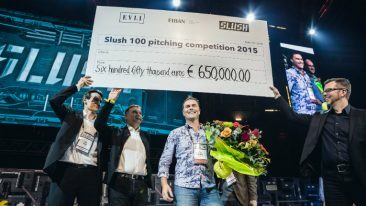 With one day to go, did you know that Slush is not just an annual startup event in Helsinki? It has become a rapidly spreading global movement. 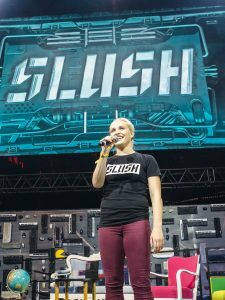 Marianne Vikkula has been the CEO of Slush for only a couple of months, although she has been involved in the event in various positions for years. Her time with Slush leaves her with a definite idea of what she is a part of. Slush started as simply an event in 2008, when 300 people gathered in Helsinki to discuss entrepreneurship and technology. Since then the Helsinki event has grown to over 15 000 participants and gained the attention of people all over the world. These people wondered: if the Finns can do that, why can’t we? CEO Marianne Vikkula has been involved in the event for years. The entrepreneur community in Tokyo was rather small and focused almost exclusively on Japan. Slush helped by stressing a global outlook just like they had done in Helsinki. 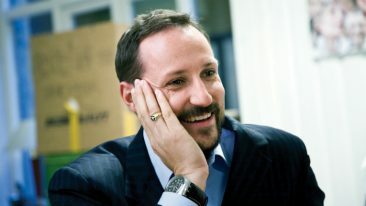 This included using the English language and getting international involvement from speakers, investors and companies. Asia seems particularly excited about the Slush way of entrepreneurship. Events have been held in China, Singapore and Japan. They follow the successful Slush blueprint of encouraging networking, exchanging ideas, accessing capital and partners, as well as the famous pitching competitions. The events are part conference and part festival (the Slush parties are legendary and are a great place for informal networking). 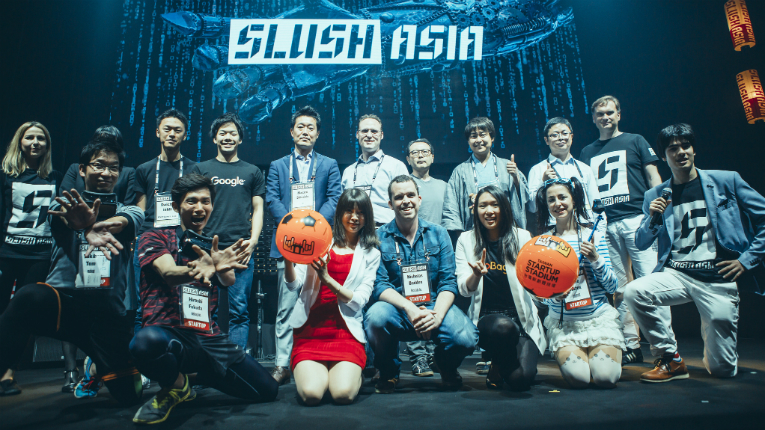 Over 2 000 attendees were at Slush Singapore, while about twice as many went to Slush Tokyo. The Slush formula has worked very well in Finland, and the organisers are delighted that people throughout the world are making it work for them, too. 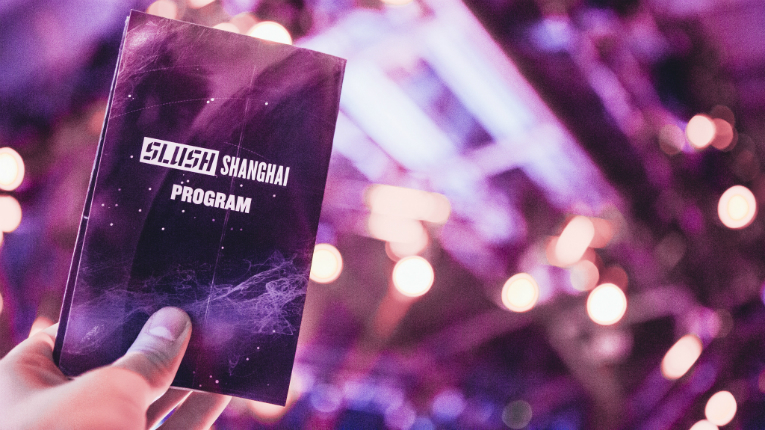 This year, Slush Shanghai attracted 5 000 attendees, including 270 startups, 360 investors, 120 journalists and 500 volunteers from 48 countries.